SouthFen Restoration Home Builders is an architectural design, historic restoration and home construction firm. We provide homeowners with functional design and well executed craftsmanship. We believe that collaboration between owner, designer and the hands of labor delivers the finest outcome. 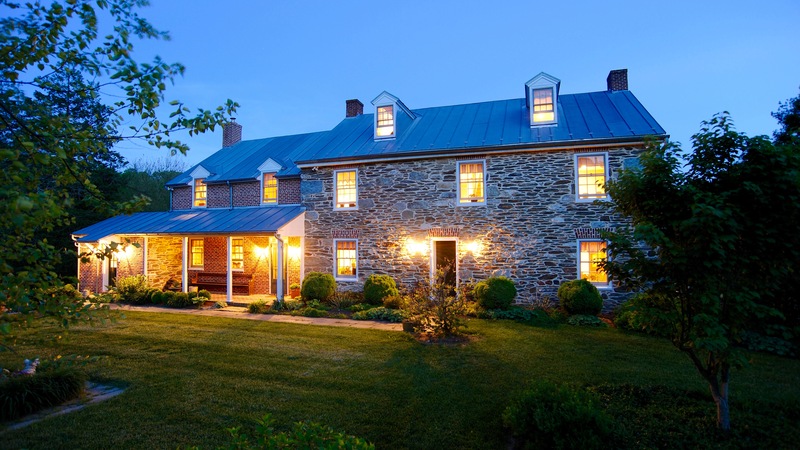 Restored 18th century historic stone farmhouse in White Hall, MD.